Andy Murray will play the international tennis tournament in Rosmalen from the 11-17 June. The two-time Wimbledon Champion will continue his comeback from injury on the grass courts of Rosmalen in the Netherlands. In addition to his Wimbledon victories in 2013 and 2016, Murray won the US Open title in 2012, was a finalist at the Australian Open five times and once at Roland Garros (2016). He won the individual gold medal at the 2012 Olympic Games in London and at the 2016 Olympic Games in Rio de Janeiro. To date his illustrious career counts 46 tournament victories. As of this year the tournament will have a new name, ‘Libéma Open’. This marks the end of the name giving of the tournament by Ricoh Nederland during the last two years. Libéma, who is also the owner of the Autotron, was one of the initiators of the grass tournament in 1989. Meanwhile Libéma has grown into one of the largest leisure companies in the Netherlands with over 20 locations and over 4 million visitors a year. 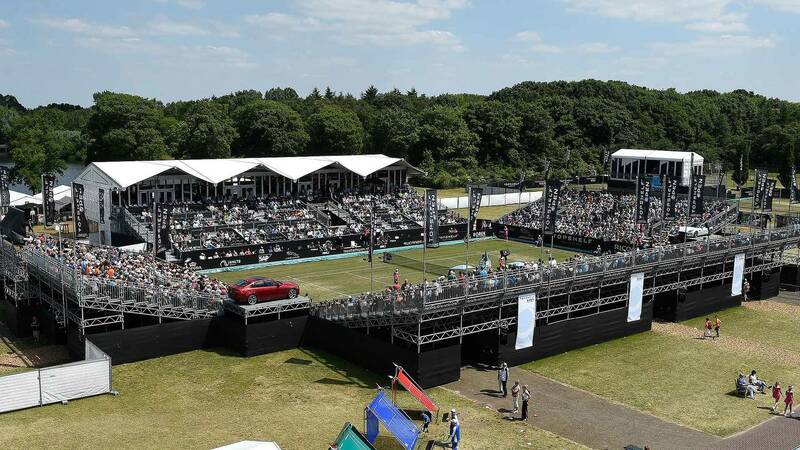 Libéma Open will be held from 11 until 17 June at the grass courts of the Autotron in Rosmalen. Traditionally the tournament is a combined ATP and WTA event. Tickets for Libéma Open can be ordered at www.libema-open.nl and www.eventim.nl, or by telephone:+31 (0)900 – 1353.